Sense of Purpose > Topics > Family > What is Caster Sugar? This article explains what is caster sugar and describes how to easily and quickly make caster sugar at home. Caster sugar is used in Britain to refer to superfine granulated sugar. You can also refer to it as castor sugar, superfine, bar sugar, berry sugar or sucre semoule (in French). It differs from icing sugar or confectioner’s sugar in that the latter are finer and can often contain anti-caking agents such as cornstarch to keel the sugar from clumping together. If you cannot find it in your regular grocery store, you can make your own! What is caster sugar and how to make it? You can make your own castor sugar by grinding granulated sugar slightly in a food processor or blender and as an alternative; you can use a clean coffee grinder. However, you have to be careful not to over process the sugar as you may end up with a powder instead of finer granules. Grind for 1 to 2 minutes in a food processor if you are grinding large amounts of sugar. Conversely, grind for 30 seconds when grinding small amounts of sugar. Coffee grinders grind more evenly than food processors, and you can grind smaller amounts. Food processors can only grind large amounts, unless you have a micro-food processor. Food processor blades cut, thereby unevenly grinding the crystals. By the time you finish processing the sugar, some of it will be powder. Can you use regular granulated sugar instead of caster sugar? If the recipe calls for caster sugar, do not substitute for granulated sugar because they behave differently and will likely alter the results. You can substitute caster sugar for granulated sugar, but it is not a good idea to use granulated instead of caster. What is caster sugar used for? 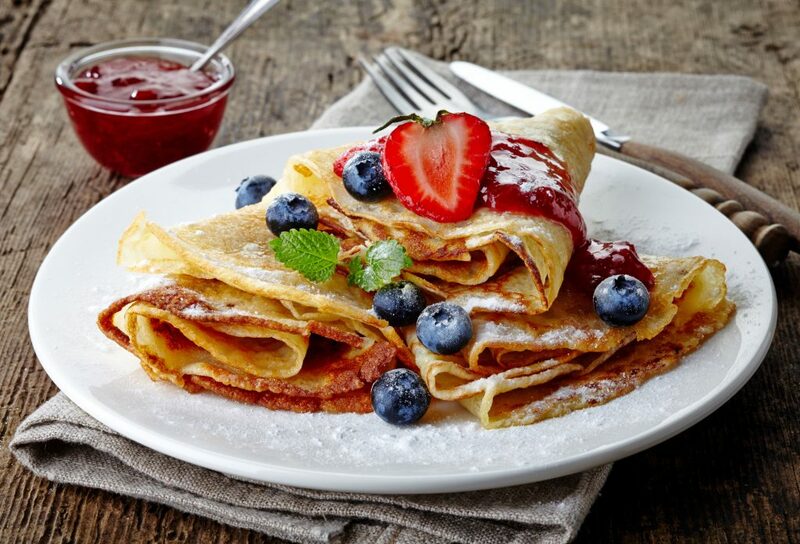 You can use caster sugar for making cakes, pastries, and biscuits (cookies), because it incorporates more quickly in whips and dissolves better in creamed mixtures. It also has better workability and sweetness to the tongue. What is caster sugar made at home? how does it differ from store bought caster sugar? 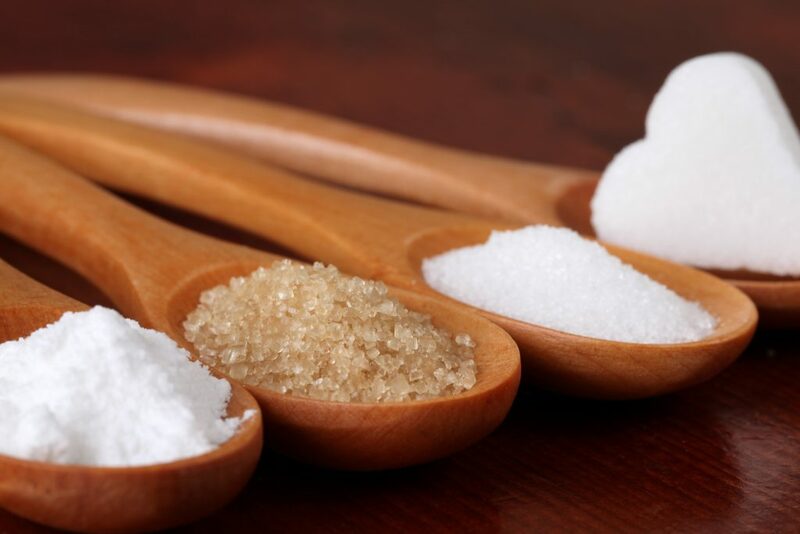 In the sugar industry, castor sugar is make using a different process, which results in finer crystals. For this reason, and given the low demand, castor sugar is more expensive than granulated sugar. Sometimes it can cost more than twice per pound than regular granulated sugar. For cooking purposes you can use the homemade version. The homemade version looks a bit duller because the crystals were roughed up.